As a resident of the 21st Century, you’re bombarded every day by messages hailing the ‘unprecedented innovation’ of this product or that idea. If you’re shopping for a watch, it’s probably okay to take them at face value. When it comes to your business—and by extension your career—however, it’s imperative that your decisions are based on direct, firsthand experience. At FMI Connect, you’ll leverage every one of your five senses to identify and experience the innovations that will have a direct effect on your bottom line. ...when your business thrives, so does the food retail industry. With that in mind, FMI Connect, food retail’s premier event, provides an indispensable service: providing wholesalers, merchandisers, operations personnel, CIOs and CTOs—in other words, the people who make up the heart of the industry—with the ideas, products, partnerships and professional development they need to realize their greatest ambitions. 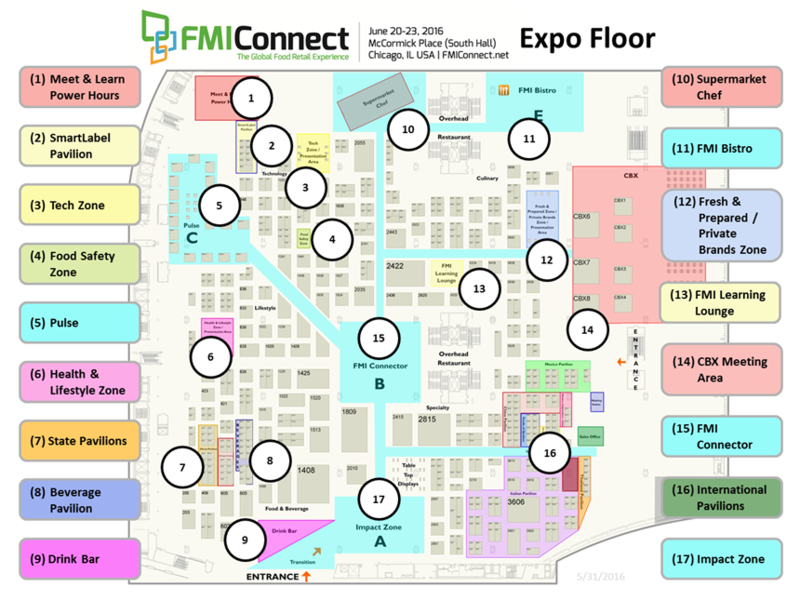 Stop out and visit Restaurant Technologies at FMI Connect 2016, see why over 20,000 kitchens and BOH operations rely on Restaurant Technologies to manage oil operations, safety, and efficiency.